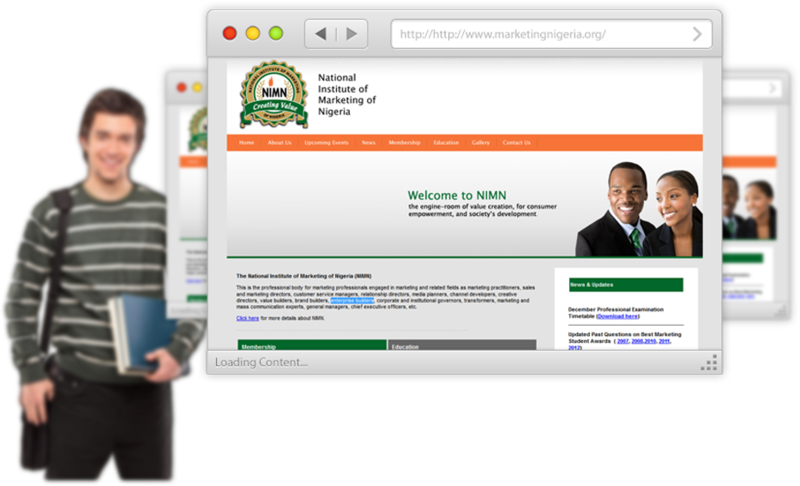 NIMN, National Institute of Marketing of Nigeria engages in marketing and related fields. There are several customer service manages, relationship directors, media planners, channel developers, creative directors, etc included. 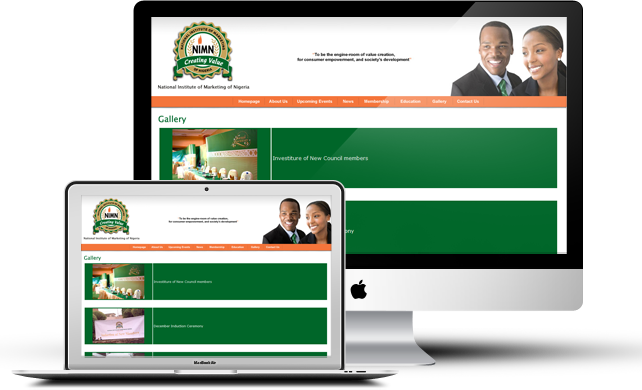 We offered this client with several Smarty PHP development solutions to make their website user-friendly and efficient. 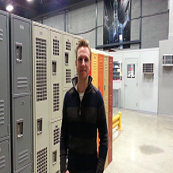 Light box : To view images with visual effects Google API: We used google api for getting google map by using location (city name). Payment Gateway: We used paypal API for recurring payment method. Social Networking Sharing: we used social networking link for share news.